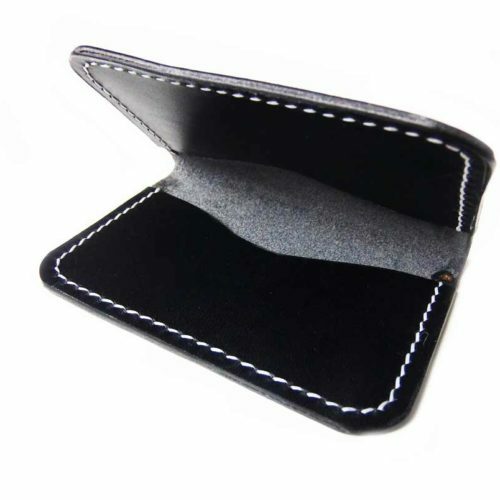 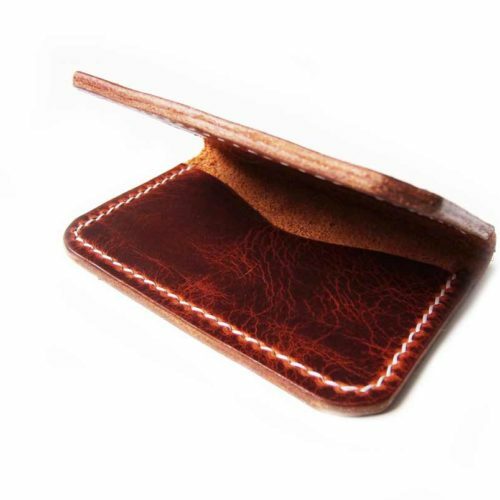 View cart “The Corbin – Minimalist Wallet Wave Pocket” has been added to your cart. 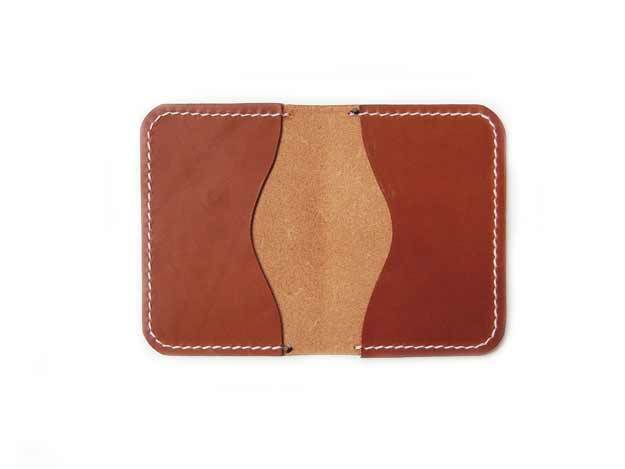 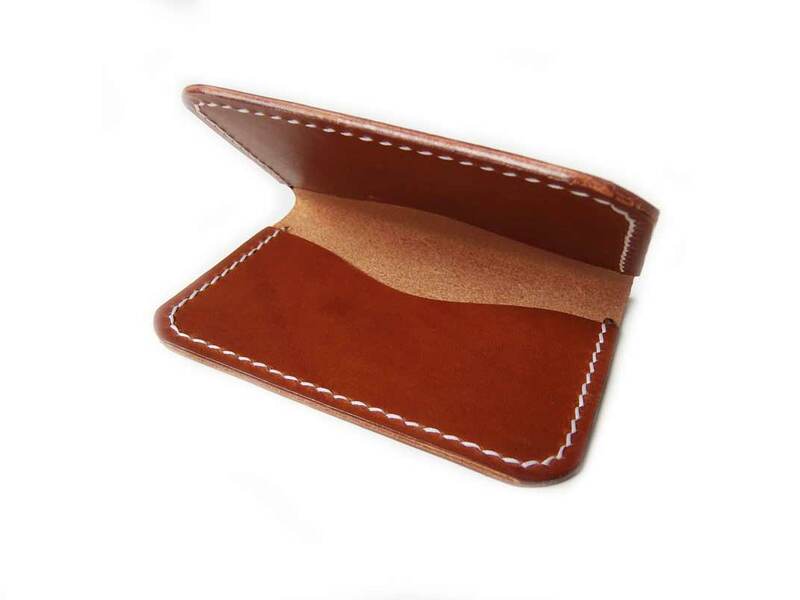 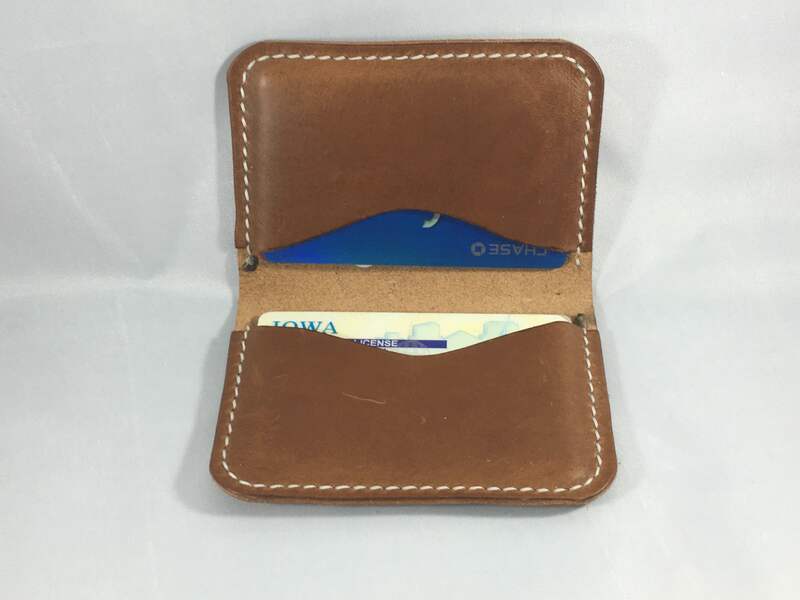 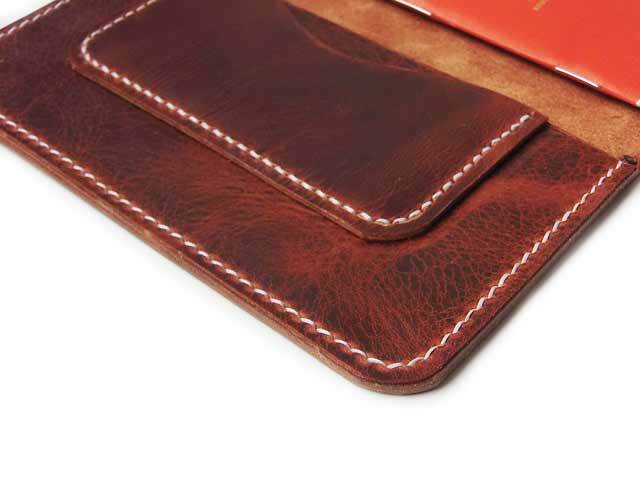 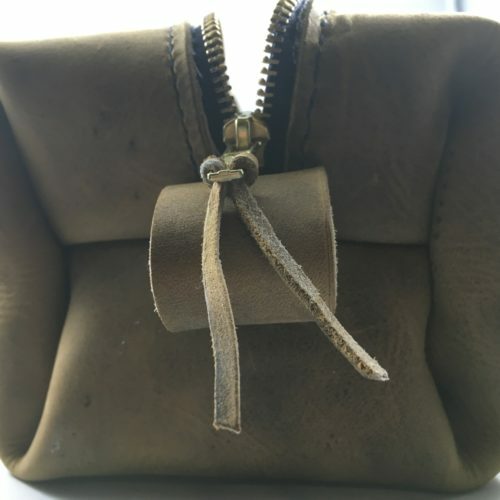 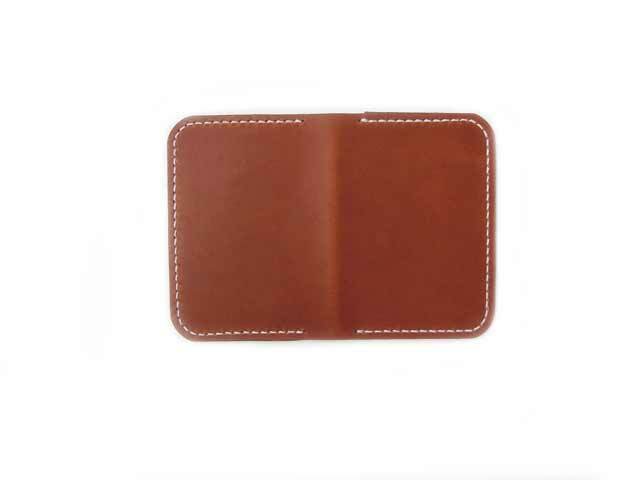 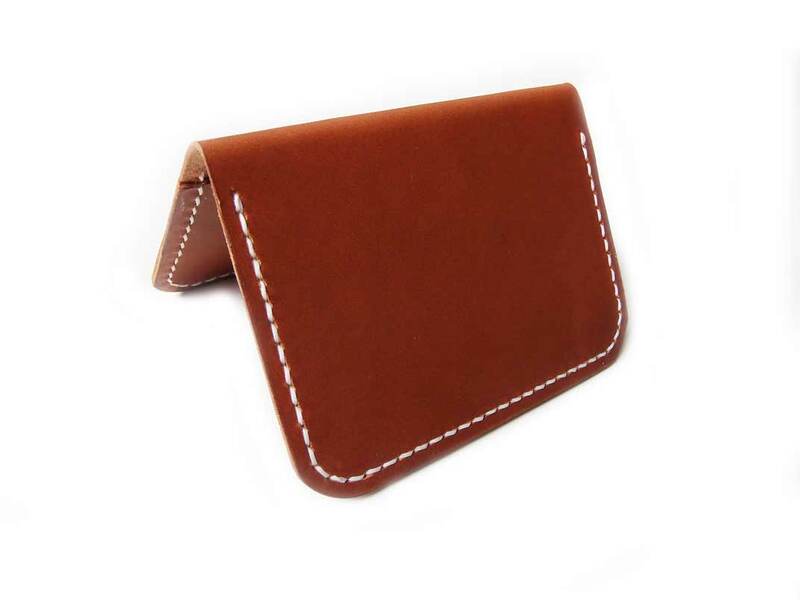 The Stornoway Wallet is made with brown Buttero Italian leather. 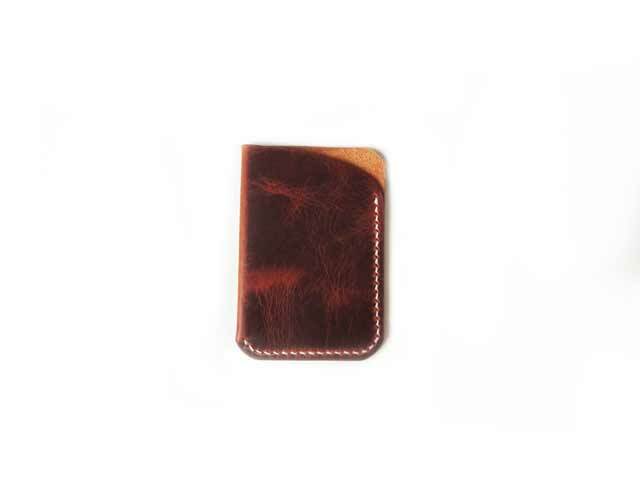 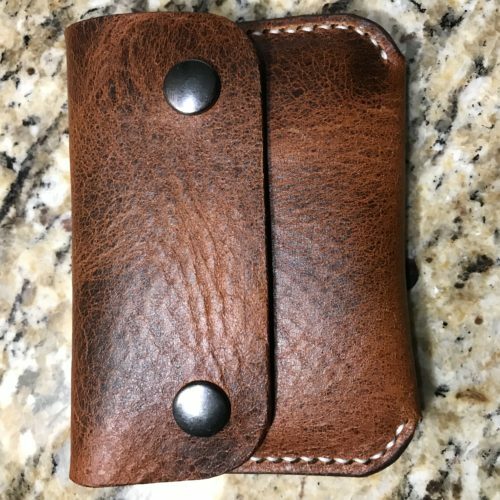 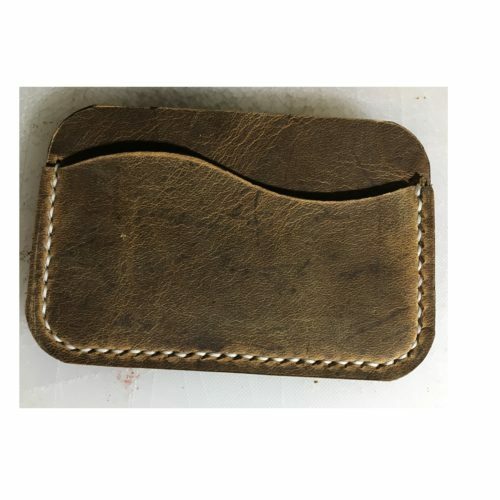 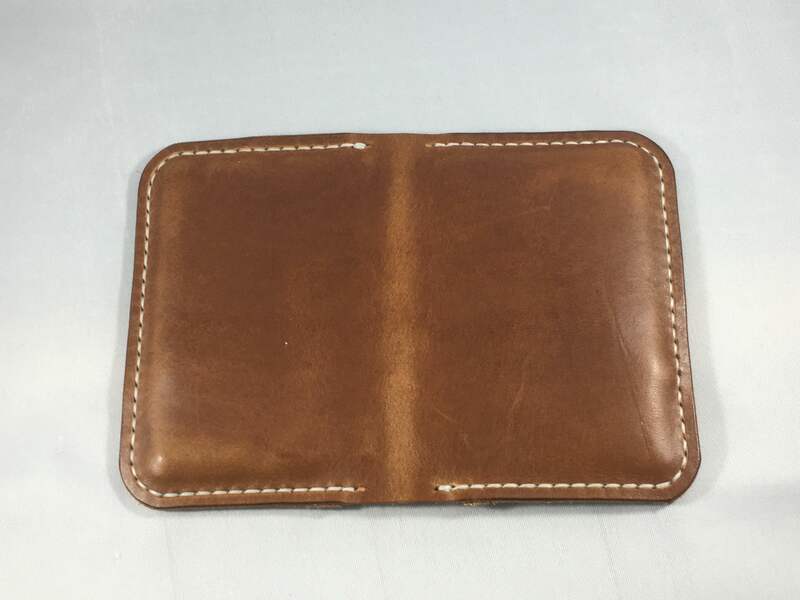 It is hand stitched with tiger thread and can hold 4+ cards or IDs in each pocket, or 8+ business cards.